There is nothing more important than completely trusting the agency you choose to work with. At OneSource, our staff is committed to providing the absolute best quality of care, with customized care plans to suit your specific needs. 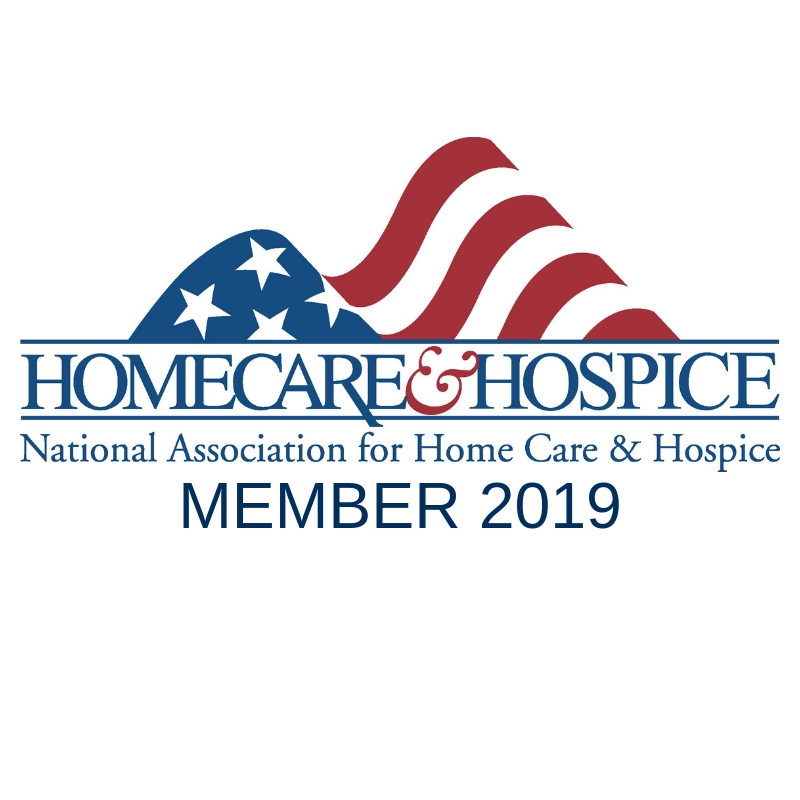 Our standards go above and beyond the minimum requirements in ways that few other home health care and hospice agencies do. Having successfully served hundreds of patients, we can provide the services that best meet yours or your loved one's need. At OneSource, it is our primary focus to help you in whatever capacity we can. 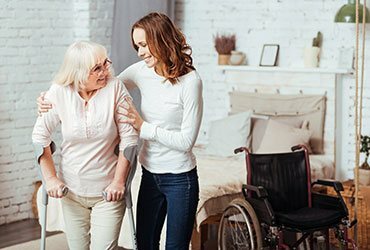 With our Home Health Care services, we strive to rehabilitate you or your loved one in order to help with a quick recovery and improved self-sufficiency. Hospice is a philosophy of care emphasizing quality of life and helps people facing end-of- life decisions to choose how their final days will be spent. At OneSource, we want to help your loved ones live as comfortably as possible, free of pain and in a safe and compassionate environment. We can help to create an environment of dignity and comfort where patients are surrounded by those they love. We strive to encourage independent living for your loved ones by providing support with and engaging them in activities like running errands, cooking, light housekeeping, laundry, and personal cares (bathing, dressing, hygiene). We provide assistance for your loved ones in their home to encourage independent living. 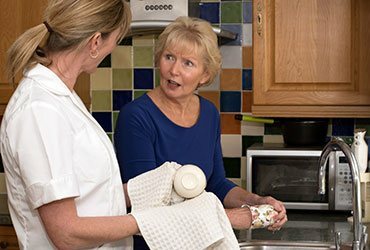 Our caregivers support clients by engaging them in activities, running errands, cooking, companionship, light housekeeping, laundry and personal cares (bathing, dressing, hygiene). 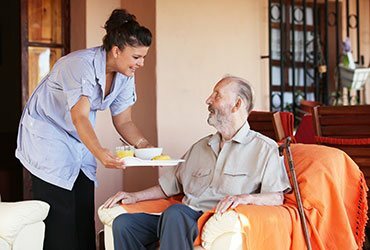 Onesource Home Health services are specifically structured to providing the highest quality of in-home health care solutions and services to you and your loved ones. We offer Palliative Care to support our patients and their families. Palliative Care provides relief from pain for patients and offers support for them to live out the rest of their life as actively as possible. We also offer support to help you and your loved ones cope during this time. Onesource uses a “team” approach to hospice services integrating medical, emotional, spiritual, and social services support to patients and their families when a disease or illness has resisted curative treatment. Dedicated clinicians who will assess your needs and goals, as well as your environment, and work with you to help you reach your health goals. We will work closely with your doctor to give them the most current picture of your over all health and help you during any change in your condition. Serving most of Southeast Idaho - Including Blackfoot, Idaho Falls, Rexburg, Rigby, Ririe, and Pocatello. 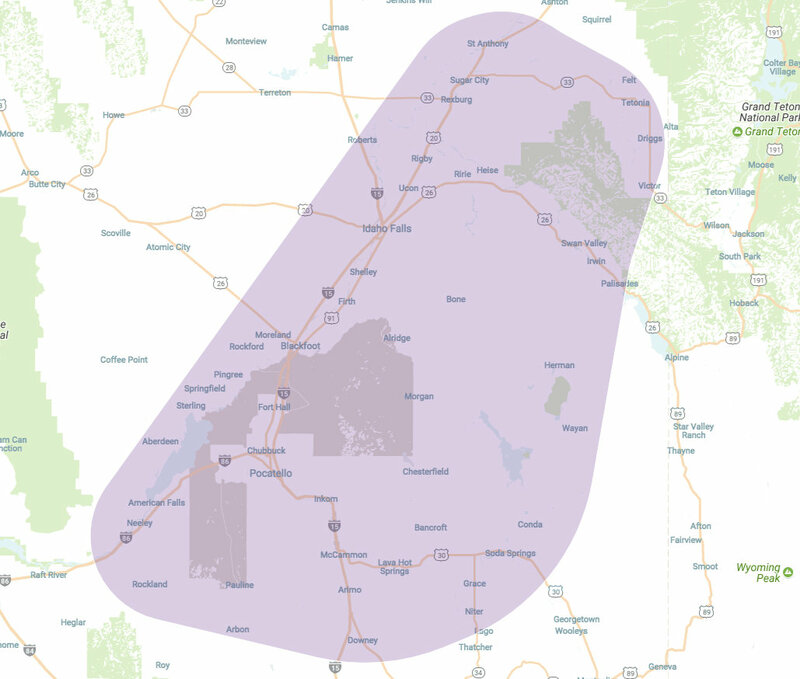 We also provide service to the outlying communities in Bannock, Bingham, Bonneville, Butte, Caribou, Clark, Fremont, Jefferson, Madison, Power, and Teton Counties. Please call us to discuss your location and your particular needs. A state licensed, Medicare certified Home Health and Hospice agency. Accredited by the Community Health Accreditation Program as a deemed Home Health and Hospice agency. Our team of highly skilled and certified staff seeks to be actively involved with patients and their families regarding their care and treatment. This team includes your physician, registered nurses, medical social workers, home health aides, physical therapists, and our administrative staff. 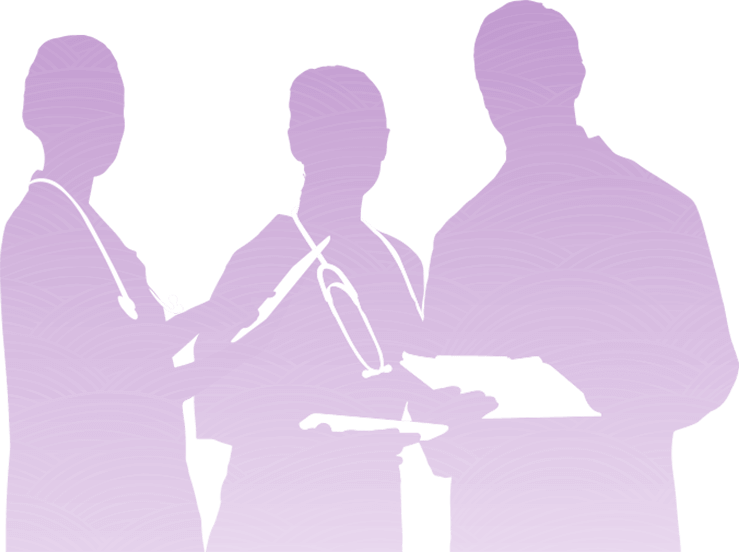 Our staff is professional, caring and compassionate, adhering to the highest standards in Home Health and Hospice Care.